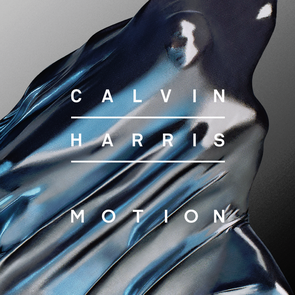 Calvin Harris recently released another track from his forthcoming album, 'Motion'. 'Outside’, featuring Ellie Goulding is the second track the pair have released together, and highlights Ellie's dusky vocal and Calvin's ability at writing pop songs. 'Motion’ will be released 3 November and features a myriad of artists including Gwen Stefani, Haim, Tinashe, Big Sean, Hurts, John Newman, R3hab and Firebeatz. The album continues a huge year for Calvin, where he's broken a number of Spotify world records, achieved two #1 hit singles and performed live dates across the globe.